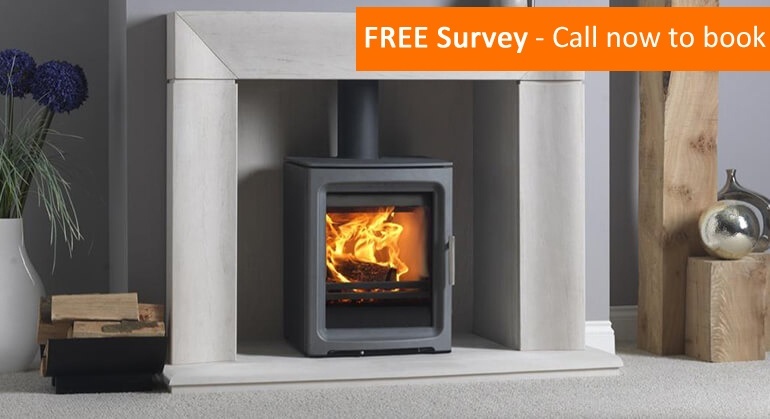 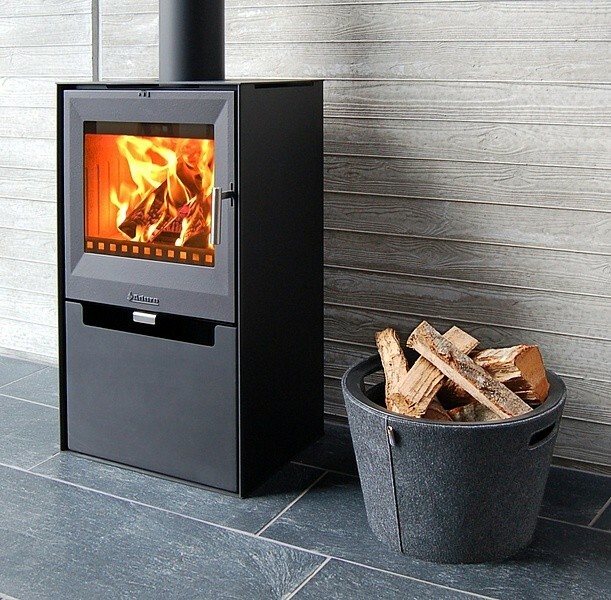 The Aduro 14 is a contemporary cast and sheet iron cubist stove. 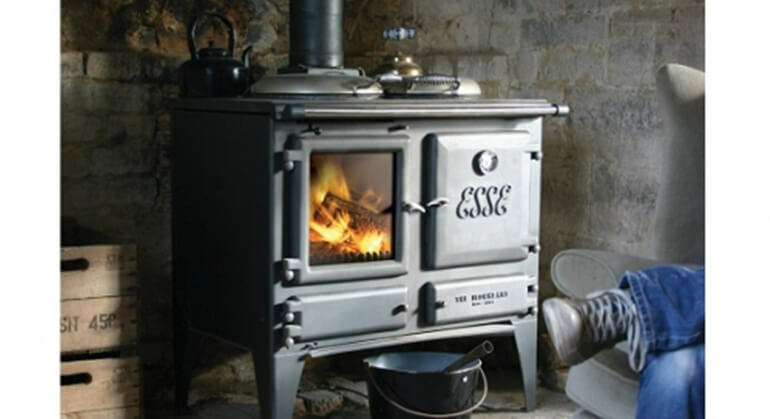 Its a convection stove with an air-wash system, ash pan, primary, secondary and tertiary air supply. 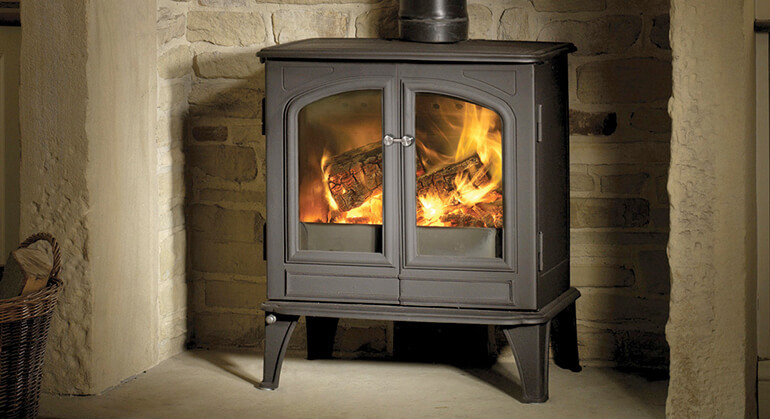 Its smooth simplistic design using the sheet iron creates an elegant contrast with cast iron door. 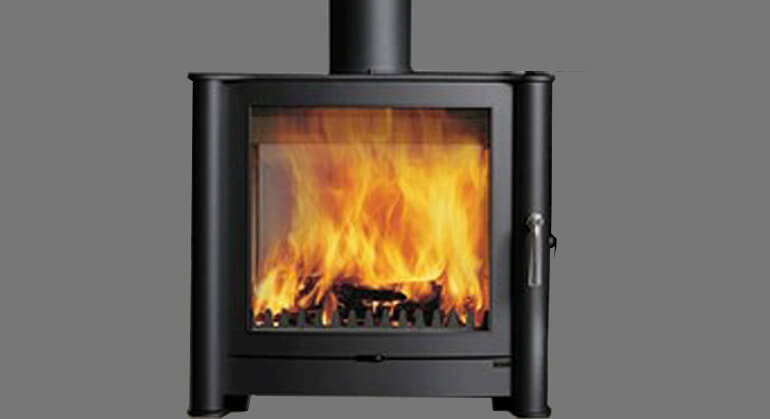 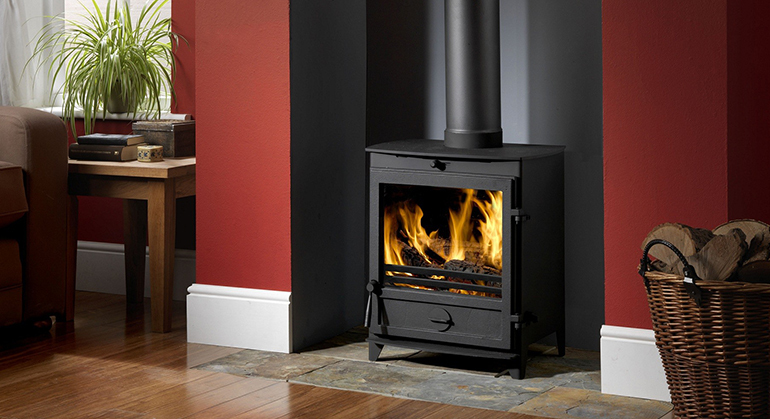 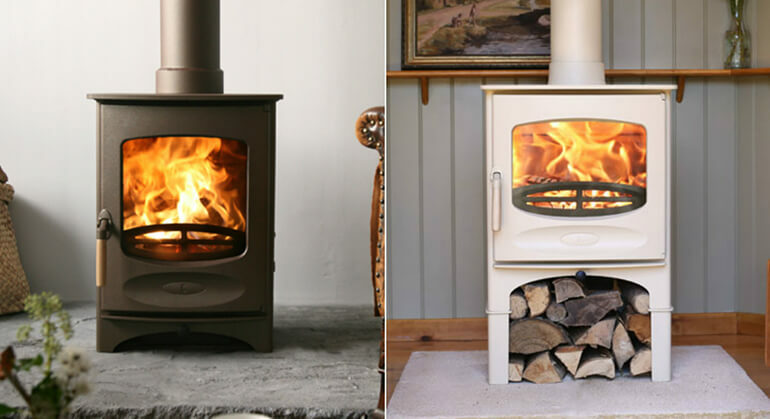 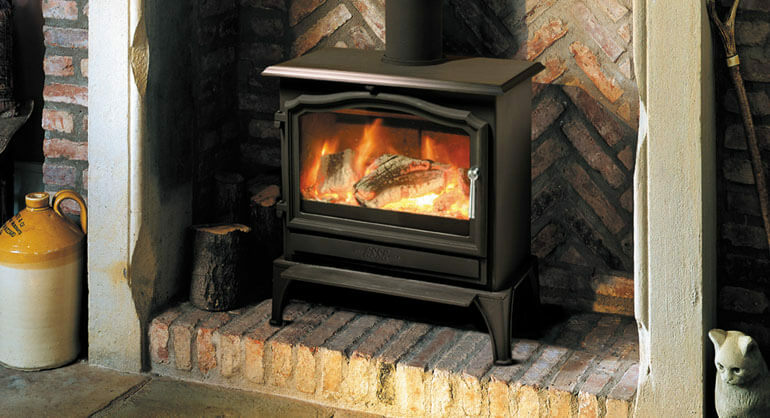 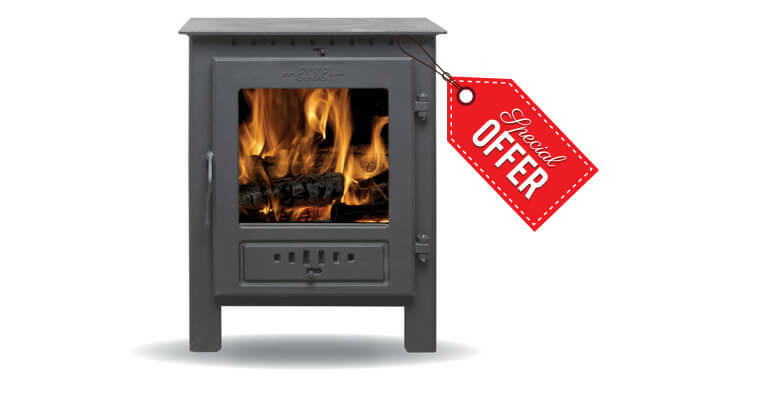 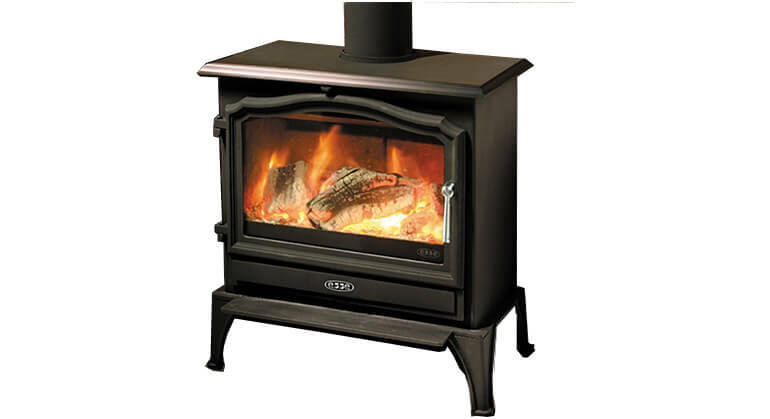 The integrated handles and storage space create a sleek and flush finish to the stove. 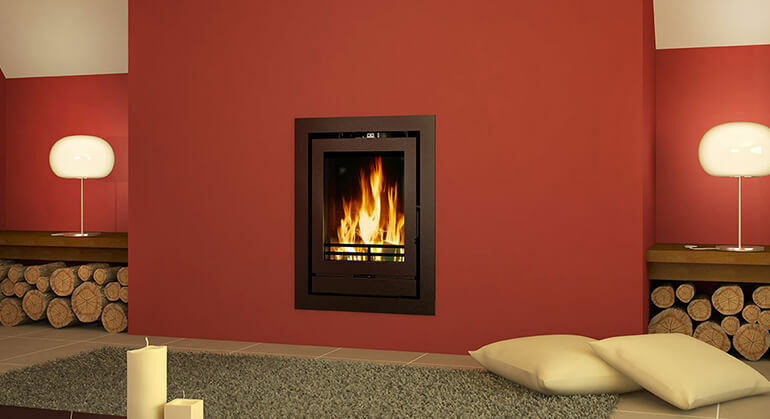 the large spacious combustion chamber generates an ample viewing space of the flames.